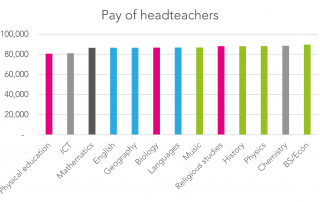 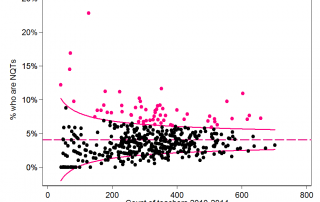 New analysis of the School Workforce Census and responses to Teacher Tapp survey questions reveals four reasons why the pay gap emerges between male and female teachers. 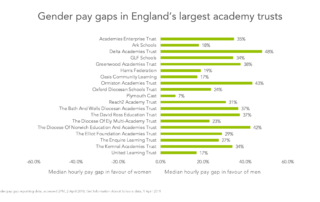 The government's gender pay gap data has revealed huge disparities in how much men and women are paid. 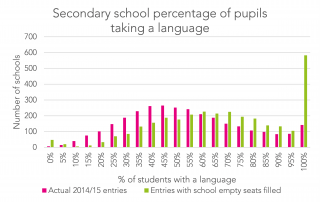 How many language teachers would we need to reach the Conservatives’ 75% EBacc target? 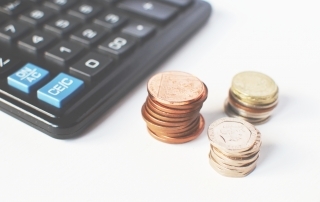 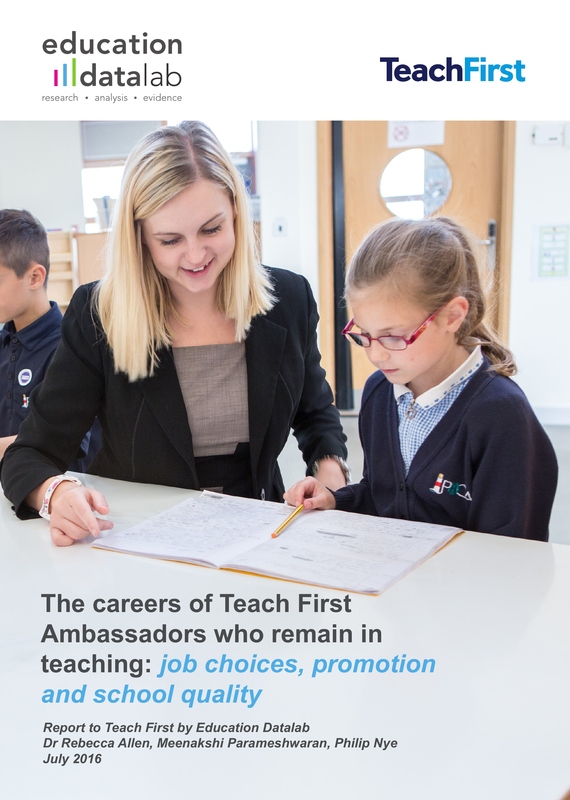 Do the stellar careers of the Teach First ambassadors who remain in teaching justify the costs of the programme?